Brand leads the way in Harley-Davidson® aftermarket waterproof audio. 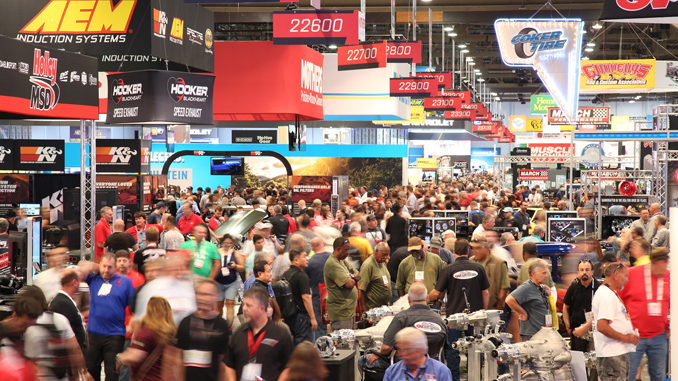 FORT WORTH, TX – January 22, 2019 – (Motor Sports Newswire) – Tucker welcomes Aquatic AV to its list of V-twin segment brands. Aquatic is a market leader in waterproof Harley-Davidson® Motorcycle aftermarket audio. Products include stereo systems, speakers, amplifiers, and accessories that are waterproof and durable. Aquatic AV’s Harley Stereos are designed as an upgrade or replacement stereo for Harley-Davidson® Motorcycles (1998-2013 models). Play music wirelessly via a Bluetooth enabled smartphone or MP3 device or via USB connection. Wired connections can also be made with stereo 3.5mm Jack or RCA inputs. Control your music directly from the Harley stereo handlebar controls or from the Bluetooth enabled device. Uses the existing Harley stereo factory mounting bracket and wiring connections, just plug and play. Aquatic AV’s Harley amplifier is the perfect accompaniment to our factory replacement Harley-Davidson® stereos and speakers. The AQ-AD300.2-MICRO brings together outstanding sound quality, high-performance characteristics, and reliability into a 2-channel amplifier. Take your ride up a gear with Aquatic AV’s replacement Harley speakers. Aquatic’s waterproof Harley speakers feature a unique tweeter design, allowing the tweeter to be rotated 360°, to direct high-frequencies exactly where you need them for the perfect riding experience. Designed as an upgrade or replacement speaker for Harley-Davidson® Motorcycles, Aquatic AV’s Harley speakers are Loud by Design. Founded in 2005, Aquatic AV started out developing specialized AV products for the Spa industry which not only had water intrusion problems, but problems with heat, excessive evaporation, and issues with various harsh chemicals used to keep the water clean. Aquatic AV was first to introduce, waterproof wireless 2-way remotes, waterproof DVDs, universal iPod systems and IP66 rated marine amplifiers and to this day continues to develop specialized AV products for use in these harsh environments.